meeting of Monday 6th March 2016 held in class B1, Faculty of Arts lecture block, Ugbowo Campus. 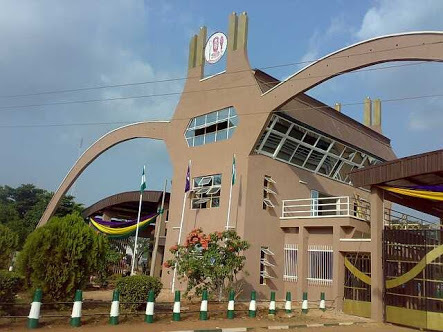 1) That academic staff of Uniben have been reeling under, perhaps, the poorest salaries among the federal universities. 2) That academic staff at Uniben are among the few universities bearing the heaviest burden of taxation in the country. 3) That it is unequivocally opposed to its members being paid any fraction less than their full monthly salaries. 4) That it demand that the administration pay its members their full salaries on or before the 10th of March 2017 or have congress invoke ASUU NEC standing resolution on ‘NO PAY, NO WORK’. The meeting adjourned on a motion moved and seconded by Dr. C O Mgbame and Dr (Mrs) E I Jamgbadi respectively.